The blending of those two titles isn't too far off from what appears to be the core gameplay. You (and up to three of your buddies either locally, online, or a mix of the two) design your own space station, choosing the general layout and where certain key ship functions (shields, maneuvering, weapons, etc) are placed. 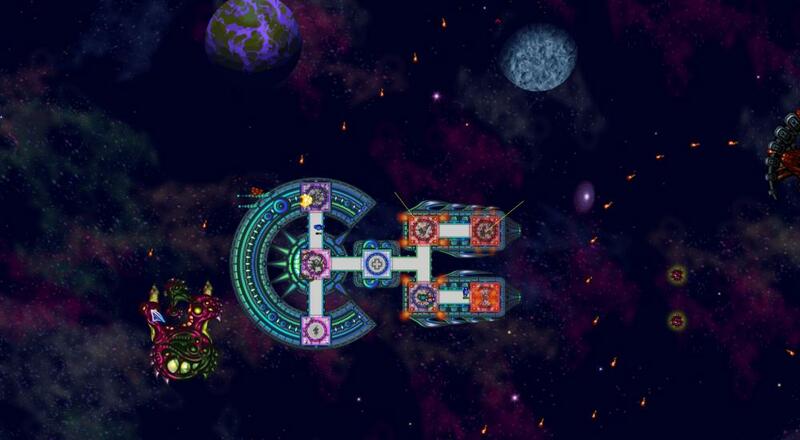 The placement of those things are important as you'll have to "man your stations" when faced with enemy ships. You don't want to have run all the way across the station to get to the shields at a critical moment in a firefight! There also appears to be a skill tree that branches into four different paths (Captain, Engineering, Weapons, and Medical) so players can spec into certain roles/classes. The two-man development team behind Undercrewed also references both of those other titles as inspirations on the Kickstarter page. There are 21 days left in that campaign to help them push the development a little further along, but the title will be coming to Steam Early Access at some point so a playable version that we can get our hands on may not be too far away. Undercrewed will be coming to PC at some point in the future. Four player co-op (couch, online, and combo) will be supported throughout. Page created in 1.8175 seconds.